With the announcement of the Basic Payment Scheme’s (BPS) withdrawal of their online mapping system, farmers are having to resort back to paper maps. Claim submission deadlines have been extended to the 15th June, 2015. However, the RPA have advised farmers to get their claims in as soon as possible to make sure guidance can be given where needed. The RPA have been issuing more details on how farmers can claim for the BPS 2015 and have been distributing pre-populated BP5 claim forms to all registered cutomers of the Rural Payments online system. 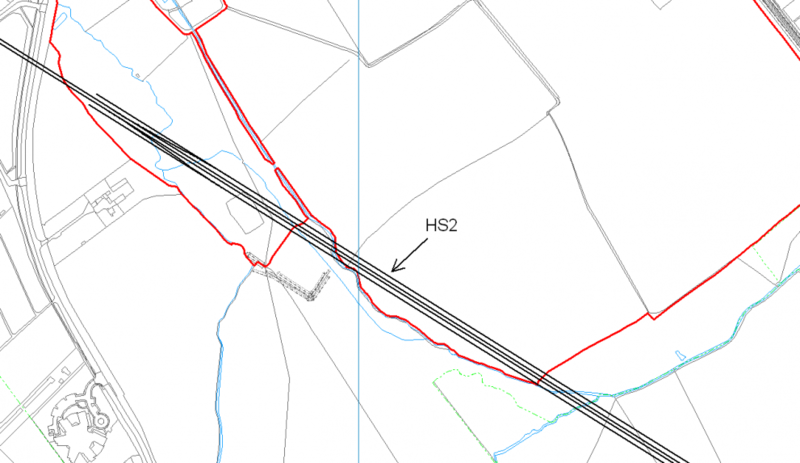 Paper maps are fine and a lot of farmers will resort back to this traditional method but it is far too easy to create inaccuracies when using a felt tip on a paper map. PT-Mapper in comparison allows you to accurately update your farm to the nearest cm if needs be giving you realistic and reliable readings for your claims. 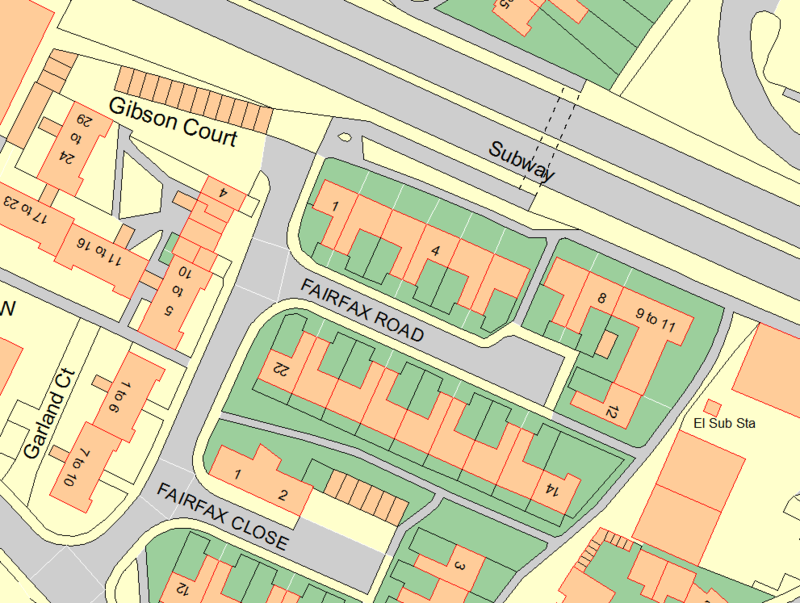 The RPA analyse Ordnance Survey MasterMap data, the most up to date and detailed data avaialble from the OS, to identify boundary amendments. 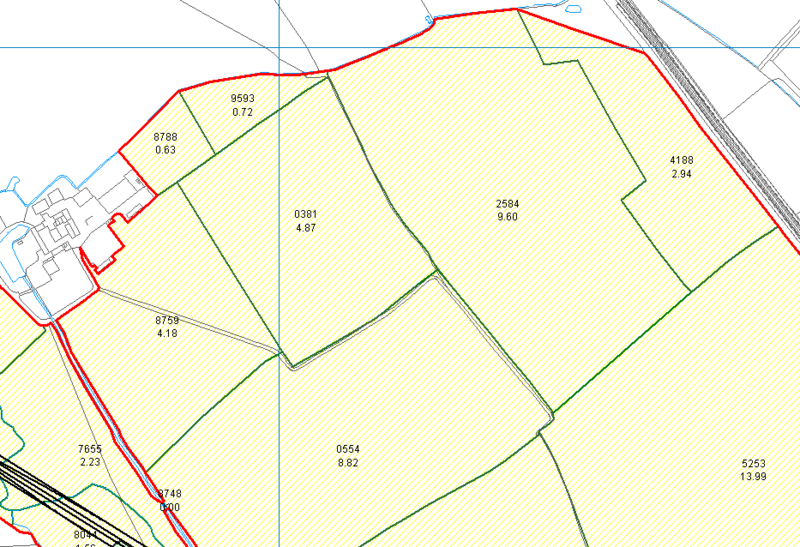 The great benefit of our software is you can purchase the very same MasterMap data to check, identify and adjust your field boundaries to the appropriate position. In addition to this, you can request your RPA field boundaries directly from the RPA in a ‘shapefile format’, for free. These files can then be easily imported straight into PT-Mapper showing you your field boundaries as well as any permanent ineligible features (PIF’s). From here you can edit the boundaries to follow the MasterMap data, measure distances yourself for the boundary to follow, use a handheld GPS device to plot points to map to, or link your fields to Google Earth and follow the aerial imagery. To go one step further you can use our easy-to-use editing tools to create accurate buffer strips around your fields to calculate the exact area being farmed as well as Game Cover and grass margins. It is time to get your field boundaries up to date and PT-Mapper is the perfect, simple and intuitive replacement to the BPS’ withdrawn system. Download a trial of PT-Mapper to see how you like the system. Once you are happy, get in contact with us to purchase a full licence. 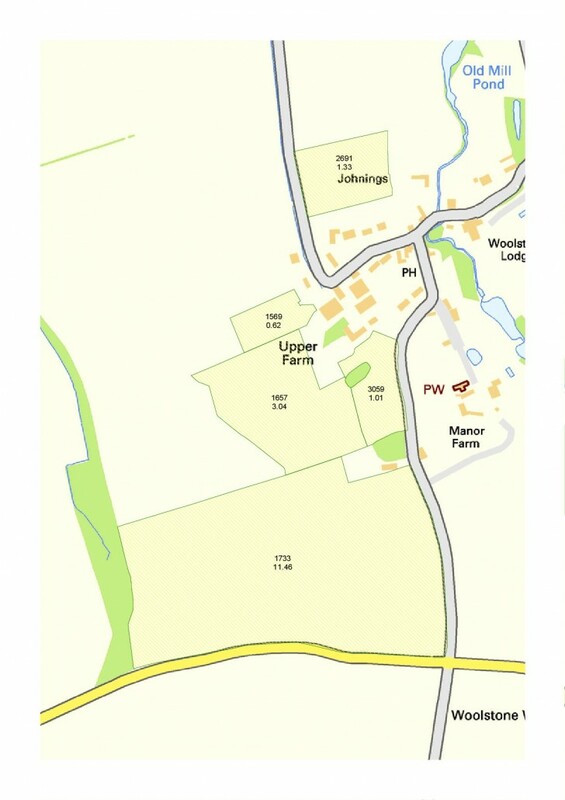 Send us a plan of your farm so we can provide you with a quote for the Ordnance Survey MasterMap data required. 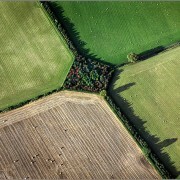 PT-Mapper is the core application to help manage land and assets through the power of maps. It provides much more than free online mapping services as well as all the key functions of more expensive geographic information systems. PT-Mapper brings together your own data with that of other agencies to allow for more effective and efficient decision making.